Snail mail ideas: A collaboration with Brit+Co - Think.Make.Share. We’re really excited to share a collaborative post about snail mail ideas we created with maker-gurus Brit+Co. Brit+Co author Roxy Taghavian teamed up with Hallmark writer Sarah M. to show us how to boost our letter- and card-sending game. The original post went live yesterday on www.brit.co, and we just had to repost it here in all its amped-up envelope glory. Happy reading (and mailing)! 2. Any day will do! 5. Sign off with style! 6. Don’t forget the envelope! For more details about these steps, keep reading! The best part? 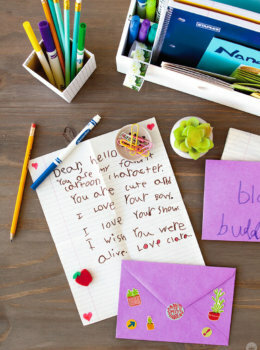 Hallmark will be joining us at Re:Make hosting a make station where you can write letters and create your very own envelopes. Then they’ll send your letters, so be sure to bring your address book (read: phone). Check it out. At the Hallmark make station they’ll be providing notecards, postcards, decorative paper and envelopes. Then alongside their artists, you can customize your envelopes with Sharpies, gel pens, colored pencils, decorative tape, rubber stamps and stickers. So amazing! As promised, here are five ways to pimp out your envelopes. Custom stamps add a little bit of flavor to your envelopes. First draw your design on a foam sheet. Cut it out and adhere it to a wooden block with hot glue. Add some ink and press it down on your envelope. Damn, girl! How cute is this sloth card?! 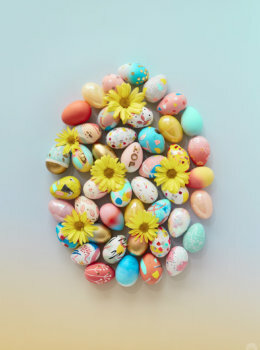 We are dying over this and the other cards from Studio Ink, Hallmark’s artist-driven card site. Check them out for adorable postcards, greeting cards and stationery. The addition of confetti makes this envelope feel like a party. Measure your vellum against the envelope. 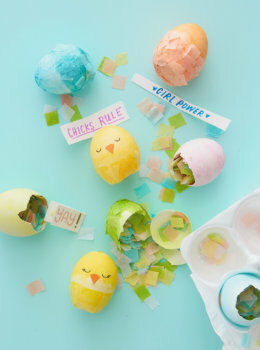 Fold and cut a piece to size, then fill it with confetti. Tape it to the bottom of the envelope by adding clear tape to all three open sides. Adding a bit of washi to your envelope will give it the extra color it needs. Choose your washi tape (there are SO many to pick from!) and add strips to the envelope. From stripes to chevrons to frames, the washi tape ups the cute factor 100 percent. 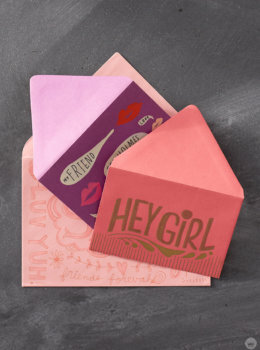 Pop up cards are cool, so why not make a pop-up envelope? Take two pieces of cardstock and place one on top of the other. We used two different colors, but that part is up to you. Fold one edge over, draw half a heart and cut it out. Repeat this so that you have four hearts. You will use three. Fold all of your hearts in half. This should be easy as you already have a crease from the first step. Add hot glue to one side, then add a second heart half. Do the same thing to the other side of the heart. Then adhere the back side of your pop-up heart to the inside flap of the envelope. Your recipient will get a little surprise when he or she opens it up! The simplest addition to any envelope is some hand-drawn designs. Draw your little heart out, starting with a pencil so that you can perfect your creation before you put it down in ink. Now that you’ve created the World’s Cutest Envelope, let’s get some mail in these babies. Mark your calendar for September 12th and come find us at the Hallmark make station to get creative and send some hand-written letters. We’ll get them stamped and sent, so be sure to bring your addresses. 1. Don’t Wait! The minute you think of writing a note, write it. Don’t put off the big-time joy snail mail gives to people. 2. Any day will do! 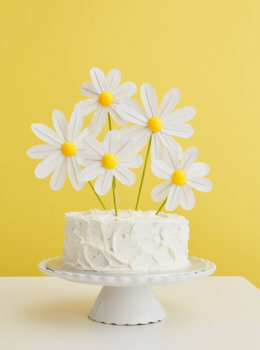 Speaking of not waiting, there’s no reason to wait for a birthday or big occasion to send a card. Getting a little something in the mail just because is a sure-fire day-maker. 3. Be specific! Don’t just say, “I miss you.” Say, “I miss you and days like that one we had when…” Fill that card up with compliments; just make sure they are unique to the person you’re writing to. 4. Share the moment! Let them know where you are as you’re writing, what you see and hear around you, and what your corner of the world is like — right in that card-composing moment. 5. Sign off with style! Instead of the traditional “Love,” try something like “Hoping this finds you [doing their favorite thing] and eating [their favorite food].” Or, “Sending you [their favorite animal]-hugs and [favorite celebrity]-worthy kisses.” Make something up and have fun! 6. Don’t forget the envelope! 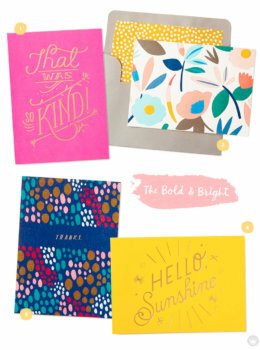 Happy-up your note’s delivery with doodles, attachments, tape, stickers, added pops of color and more. It will make your recipient — and your mail-person — smile. How will you embellish your envelopes? Share your ideas in the comments, and as always, show us your work using the hashtags #iamcreative and #britstagram. 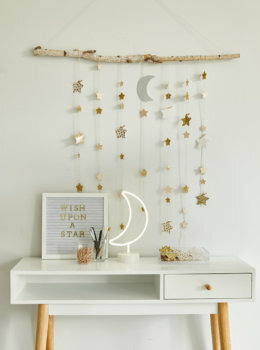 For more maker magic, head over to our friends at Brit+Co. And show off your own snail mail ideas by tagging us on Instagram: @think.make.share. I am Lydia! I am 11 years old, and I pen pal to about 30 people around my age ! 30 pen pals? That’s AMAZING! They’re very lucky to have you to share letters with. We love the idea of including little surprises in your envelopes—how sweet!